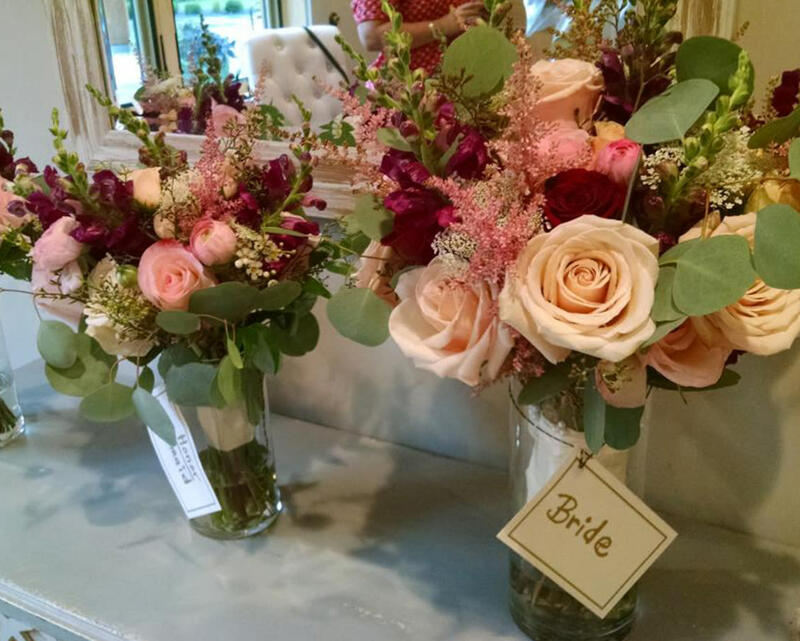 CK Designs specializes in wedding and event floral designs with over 30 years of experience. They also provide rentals for glassware, wedding arches, columns and tea lights. By appointment only.